Nebraska and Indiana met Saturday for the first time since 1978. 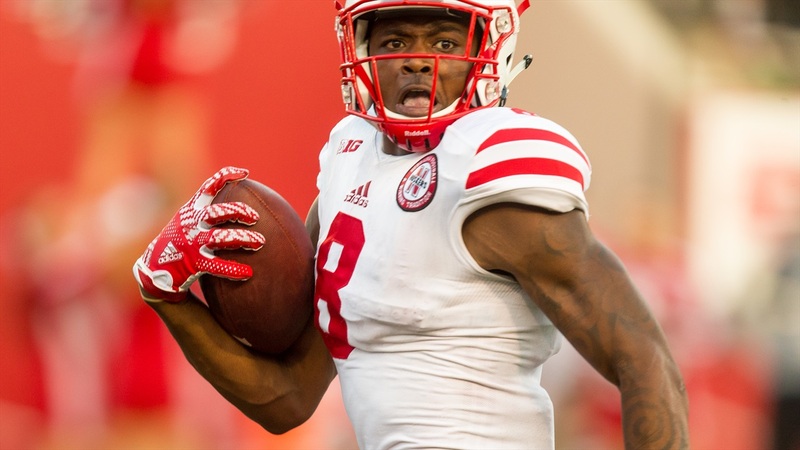 By the end of the matchup, the Huskers walked away with a 27-22 victory over the Hoosiers. Nebraska is now 6-0 to the start the season, which hasn’t happened since 2001.